Johnny Walker is an agent with Interpol. Well, he is when we first meet him. Before that he was with the CIA. And then he maybe wasn't or he could have still been. It gets a little tricky. 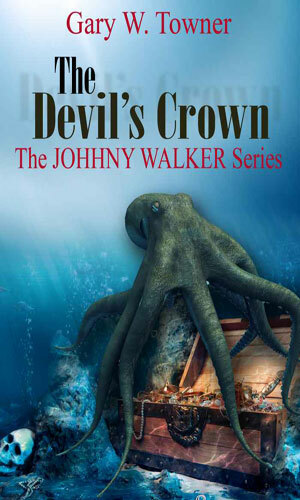 Mostly it seems Johnny Walker is an adventurer and who he works for at the time just helps out. In that first adventure, well, when we first meet him, Walker is working for Interpol in Africa. He is just shy of 50 years old and maintains a grizzled appearance; for cover he would tell you but also because in many ways he, as the expression goes, was "rode hard and put away wet". But he does work for Interpol and he does get the job done. The next adventure we have of him is quite a few years beforehand. It is really a two-parter with the first just a few years after the CIA was founded and Walker is one of their agents and a man who has been trained to kill and is good at it. He does not particularly like it and he talks later about sometimes he actually cried afterwards but he still did it if ordered to. That is what we learn in the first half and in the second part we find that after he quit the Agency (or got canned) and spent a half decade drunk to forget, he sobers up and starts a new life. That is when we meet him as Frank Thomas, a new name for a new life. Married and happy but now having bad dreams as the past will not let go. But even that new life will not stay long and soon we have Walker back with the Agency and then, eventually, with Interpol. And the places he goes to will vary as much as his life - Northern Africa, Southern Africa, the Middle East, South America. Walker will get a lot of stamps in his passport. And a lot of adventures under his belt. Harlow is an investigative journalist out to expose corruption in the African town. Johnny Walker owns the only plane available to get her out of the clutches of the police who have not nice things planned for her. That is the start of an adventure which will throw both up against modern day Nazis and an angry volcano. Charlie has hated Johnny Walker for a long time. The feeling is mutual. 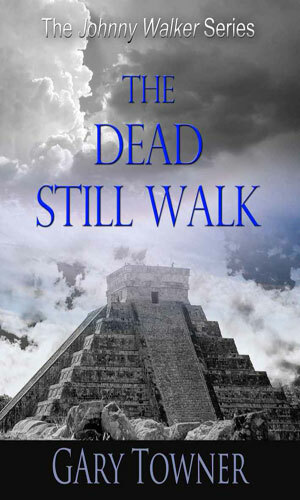 In fact, Walker thought he had killed Charlie but now the man who would not stay dead is back and in a Mayan ruin ready to get revenge by sacrificing a fellow CIA agent. He could not believe his luck. 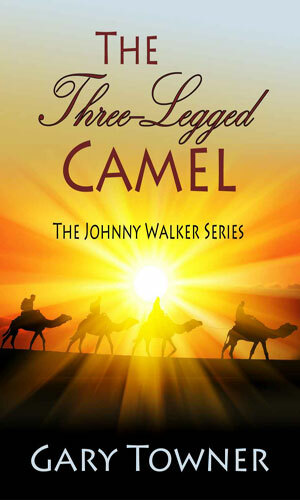 Johnny Walker, in Somalia working for Interpol, is asked to guard a visiting Arab prince's harem. Then the ladies disappear and Walker must get them back. Doing so pleases the prince and Walker is given a figurine of a three-legged camel. Walker would learn that inside it is a treasure map. It is 1976. The elusive Howard Hughes is rumored to be aboard a Soviet icebreaker in Antarctica looking for Atlantis. Russian Mafia want to kidnap him. 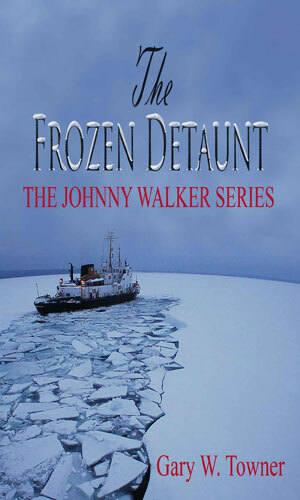 The CIA wants to protect him and they bring retired Johnny Walker back into service to do so. An old friend asks for Johnny Walker's help protecting he and his teenage granddaughter from marauding rebels. The leader of that band has heard that the friend has found the biblical relic, the Devil's Crown, a tiara with magical powers. Sometimes all you want is a good solid adventure yarn with a touch of espionage thrown in. Admit it, there are times. When that urge comes over you, go look up Johnny Walker. No, not the Scotch although that is seldom a bad idea. I am talking about this series. With Walker you get lots of action, some romance, a good deal of drinkin' and punchin' and shootin' and pretty solid storytelling. And you don't get the same thing in every book. As I mention in the About the Series section, Walker gets around the world so the locale will change, he works for different groups at different parts of his life so the kind of jobs he is called on to do will change, and he ages (don't we all) so his outlook will be different. 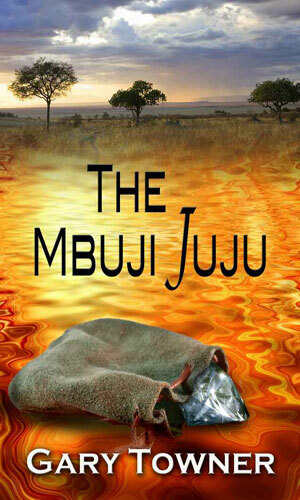 But the writing remains solid and easy and enjoyable and just what I am looking for in an adventure tale.